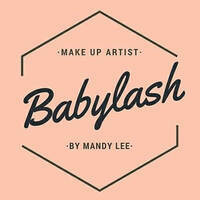 Helmed by certified professional makeup artist Mandy Lee, Babylash specialises in eyelash extension services. Customers are offered extensions with a range of designs from 3D to 6D with various thickness and curl options. 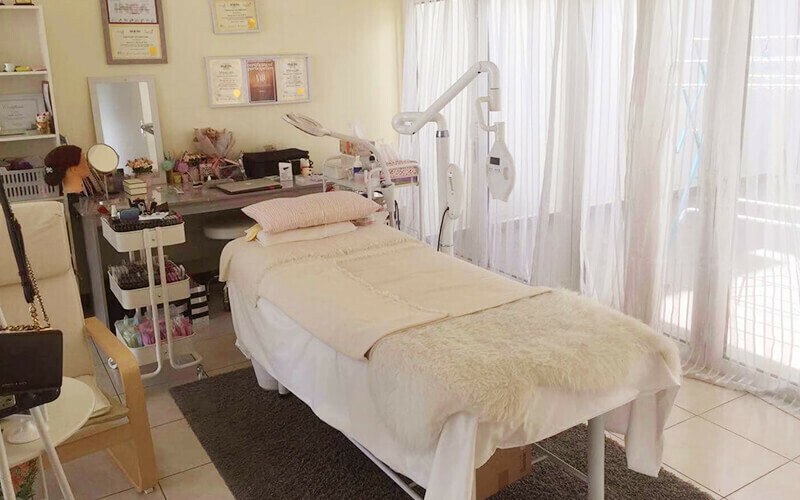 The beauty salon features Camellia's line of eyelash extensions in their services.